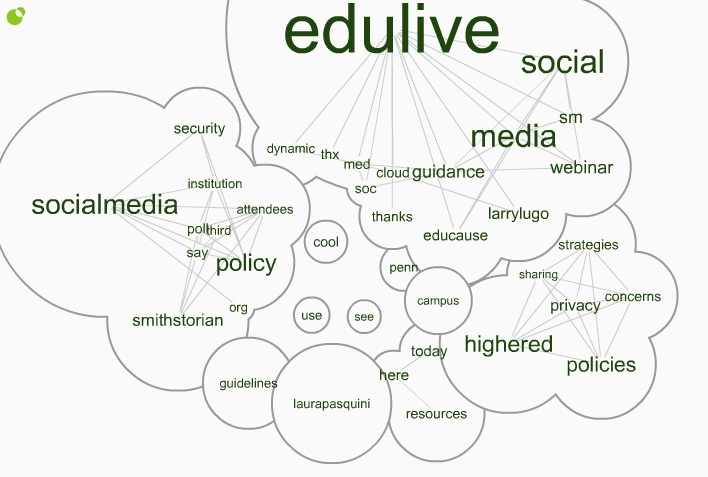 Last week, I attended the free @EDUCAUSE #EDUlive Developing Social Media Guidance in higher education with respect to #Privacy and #Security concerns. The presenters, from the University of Pennsylvania, shared ideas for how to promote safe usage of social media and detailed how to draft guidance for addressing issues in teaching, research, administrative, and other functions. If you missed the #EDUlive event, you can check out the webinar recording and archives posted on the EDUCAUSE website, Developing Social Media Guidance, and you can also read through the Storify of #EDUlive tweets I collected. During the webinar, I shared the Social Media: Sharing Strategies, Policies & Privacy Concerns in Higher Education open & shared Google Doc that was 1st created for a @BreakDrink Campus Tech Connection (CTCX) Show in September 2010. This document has been circulated around and curated for a while by myself and high ed professionals and faculty. Since there were a number of social media guidelines/policy examples shared during the webcast, I added them to this doc. 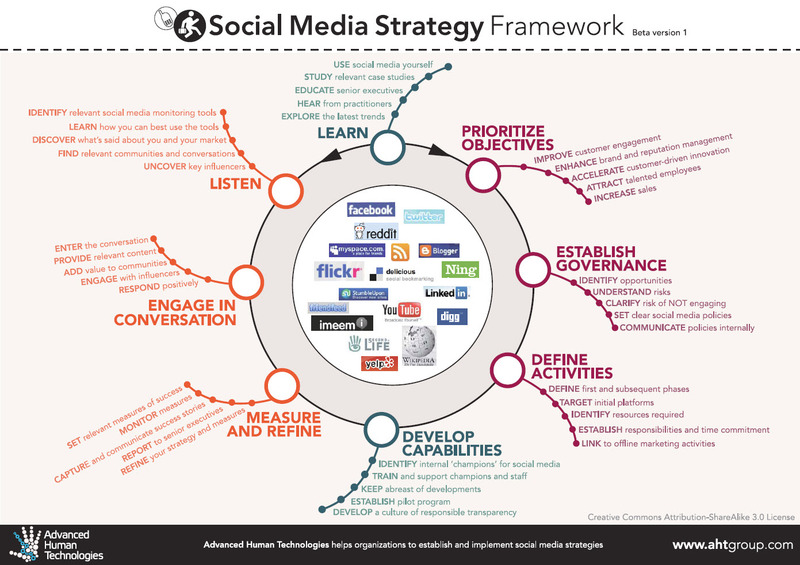 For others interested in developing guidelines, I think there are a few solid examples I like in here, and I know that @EricStoller shared some of his favourite #SM guidelines from the list on InsideHigherEd recently as well. When thinking about the language of policy vs. guidelines, I am partial to establishing guidelines. There are probably already policies that address the actions and outcomes of student, staff, and/or faculty behavior on your campus. I think that it is important to review your home institutional policies and/or guidelines to best understand what is already being “regulated” on campus. It is also helpful to chat with your institutional office who deals with policy development, legal concerns, and/or questions you might have around privacy legislation. 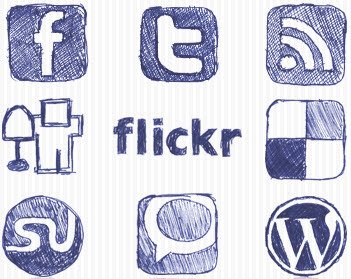 Have you searched the terms “social media+policy” or “social media+guidelines” on your institutional website? Go on. See what shows up. 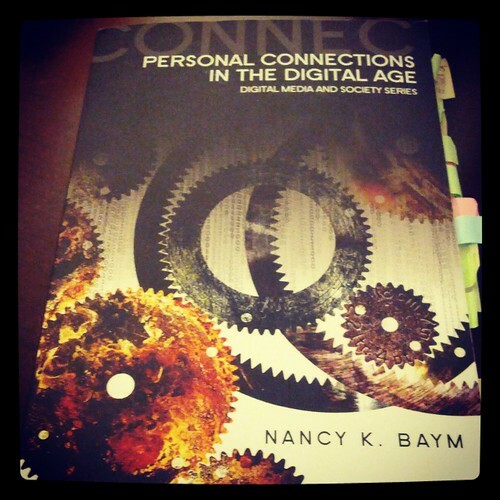 If you find something, then start connecting and collaborating with that unit. If there is nothing to be found, then gather your peers and start the conversation. Last night, the Break Drink Campus Tech podcasting crew decided to tackle the hot topic of Social Media Strategies in Student Affairs. During the Campus Tech #14 show, the three of us shared some thoughts and ideas that are currently being put into practice for many higher education institutions, and discussed how social media is impacting our university and college campuses. If your campus has a social media strategy or you have further resources for best practices, please share them in the above document. The Campus Tech show would love to know what you think about social media on campus, and we will be sure to talk about updates or comments we receive. 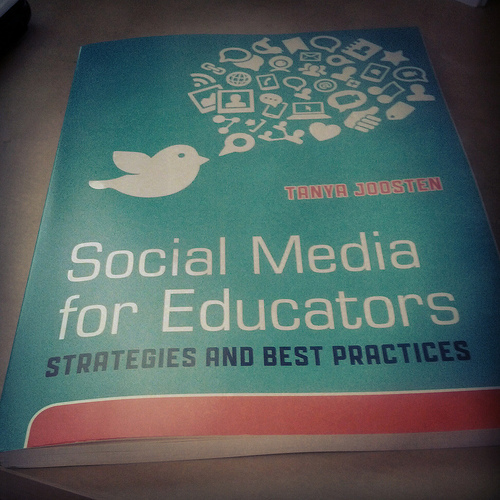 NEXT WEEK on the Campus Tech Podcast: Speaking of Social Media in Higher Education…. Stay tuned for the show next Monday (8/4/10) at 7 pm CDT as we connect to the LIVE happenings of the 2010 NACADA Annual Conference for Academic Advising professionals. This year is the first year @NACADA has recruited a team to support social media and a backchannel for participants near & far. 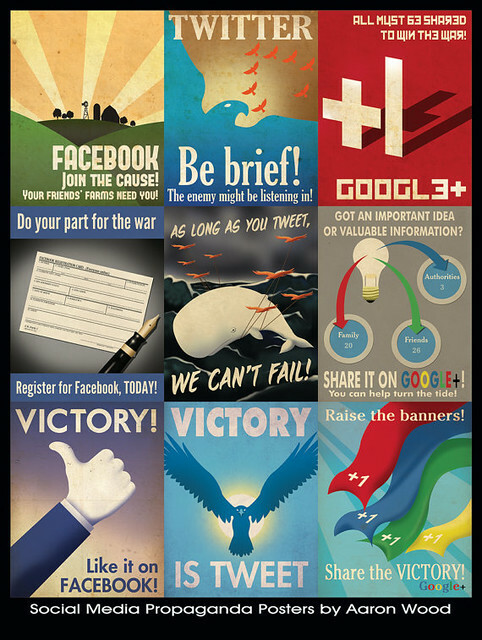 Here’s the NACADA Social Media Guide & be sure to follow the hashtag #nacada10.